Paradise Road is not only an exquisite homeware store, but over the years it has risen to the status of a tourist attraction, deservedly so. Why Paradise Road is special ? Paradise Road houses truly unique one-of-a-kind products, from rustic furniture pieces, to elegant porcelain, Paradise Road is an absolute delight to wander in and explore. The store’s interior channels a grunge Mediterranean atmosphere with dark corners, stone walls and seductive scents. The second floor has an extensive collection of linen products. Take note however that the prices here tend to be on the higher end of the spectrum. Paradise Road houses truly unique one-of-a-kind products, from rustic furniture pieces, to elegant porcelain, Paradise Road is an absolute delight to wander in and explore. 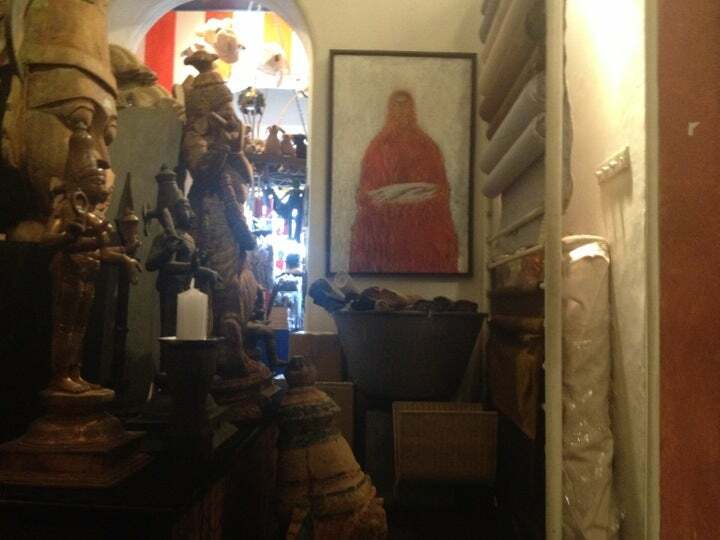 The store’s interior channels a grunge Mediterranean atmosphere with dark corners, stone walls and seductive scents. The second floor has an extensive collection of linen products. Take note however that the prices here tend to be on the higher end of the spectrum. What to explore at Paradise Road? 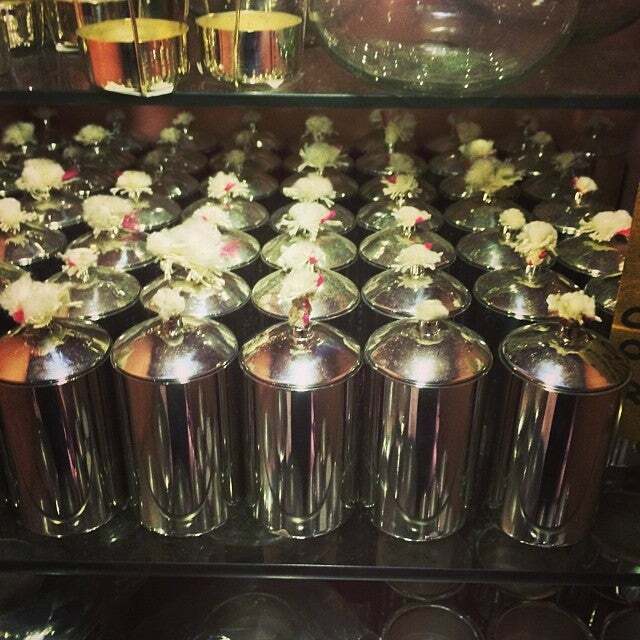 In addition to a variety of colonial and Sri Lankan collectables, you’ll find a good selection of original homewares and designer items in this high-style boutique from famous designer Shanth Fernando. Elsewhere, the Paradise Road Gallery Cafe shop adjoins the noted restaurant and is tightly packed with small, artistic goods. Both are excellent places to look for small gifts to take home. How to get to Paradise Road? 20 minutes away from Zoological Gardens, Gem Museum and Royal Colombo Golf Club. Steps away from such Colombo attractions as Gangaramaya, Colombo National Museum and Dewatagaha Mosque. The prices is ridiculously cheap for really quality things. 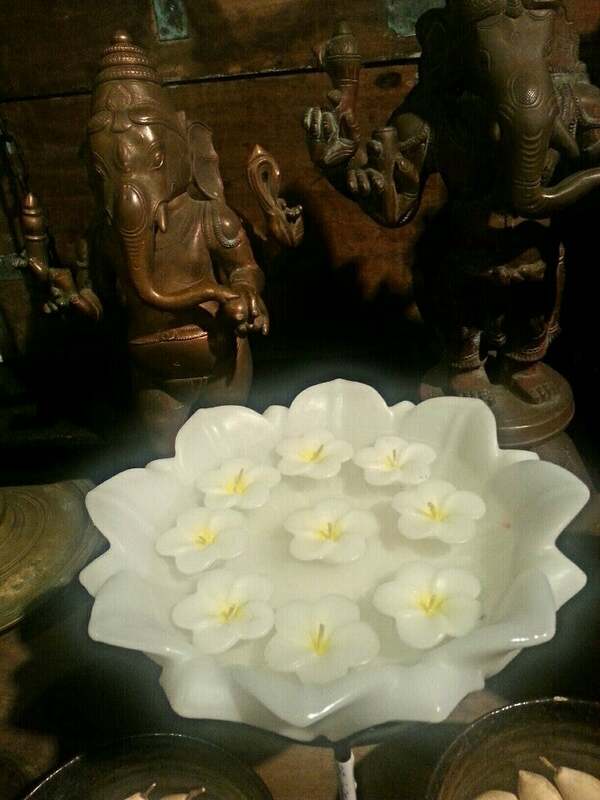 Paradise Road is a great place to find really fun design from craftsmen from Sri Lanka. 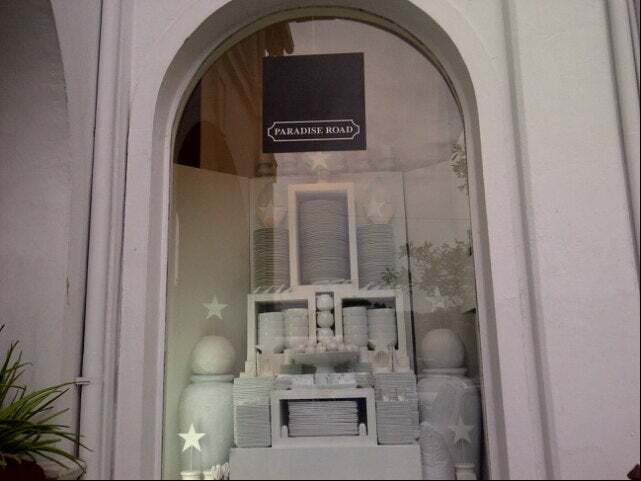 Although it sounds like a whole Road, Paradise Road is the name of a unique shop housed in an old building on Alfred House Gardens in Colombo. Do spare time to visit and you will find many whimsical items (including cast iron pigs for your garden). Their ceramic section is nice, and items small enough to carry home in a suitcase. Prices a bit steep, but design good. Has a small but exquisite cafe on premises. Delicious desserts, fragrant coffee and good gnocchi. As everywhere in Colombo, the staff were pleasant, helpful Must go. Very good collection of housewares and decorations. 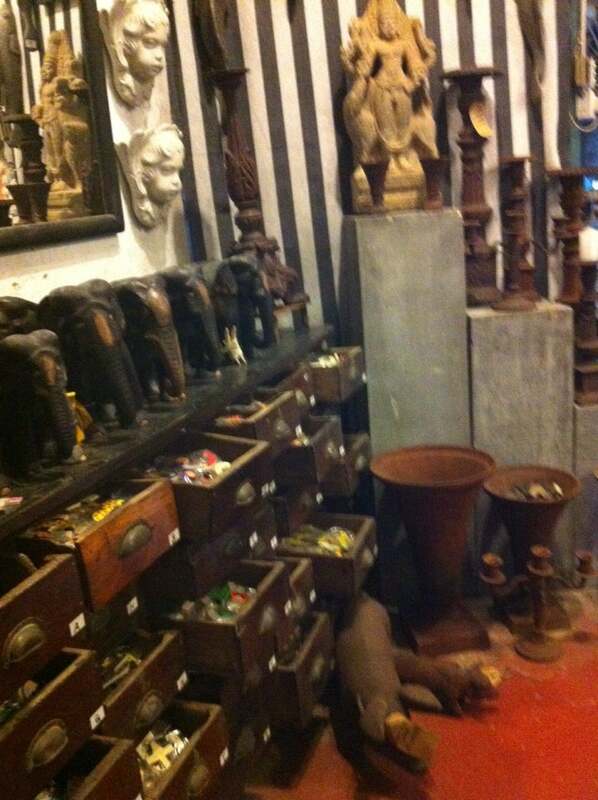 Select original antique artifacts. Visit the coffee shop on the second floor, the coffee is really good.